Leading Manufacturer of elevators overload sensor, lift sensor, load cell for rope tension monitoring, elevator load cell, disc sensor and rope tension measurement load cell from Chennai. We are offering Elevators Overload Sensor to our clients. 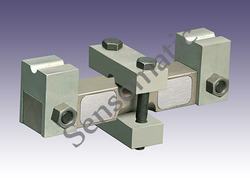 We also offer our quality conscious customers a wide range of Lift Sensor. 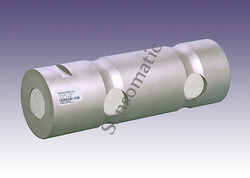 We are leading manufacturer and supplier of Load Cell for Rope Tension Monitoring. 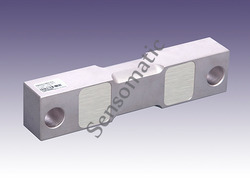 We are offering Elevator Load Cell to our clients. 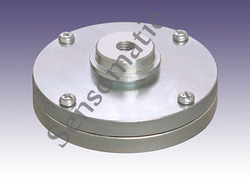 We are offering Disc Sensor to our clients. It is used in Passenger Elevators under the cabin, This is made of High Nickel alloy steel & designed for high impact load. To be used as Single or in multi cell application. 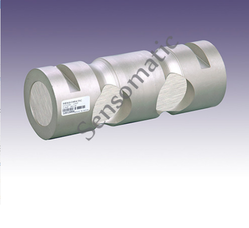 We are offering Rope Tension Measurement Load Cell to our clients.The offered range comprises Sensomatic Models. 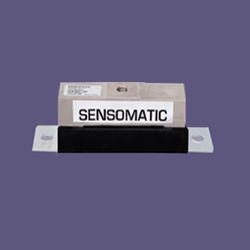 Looking for Elevator Load Monitoring Sensors ?